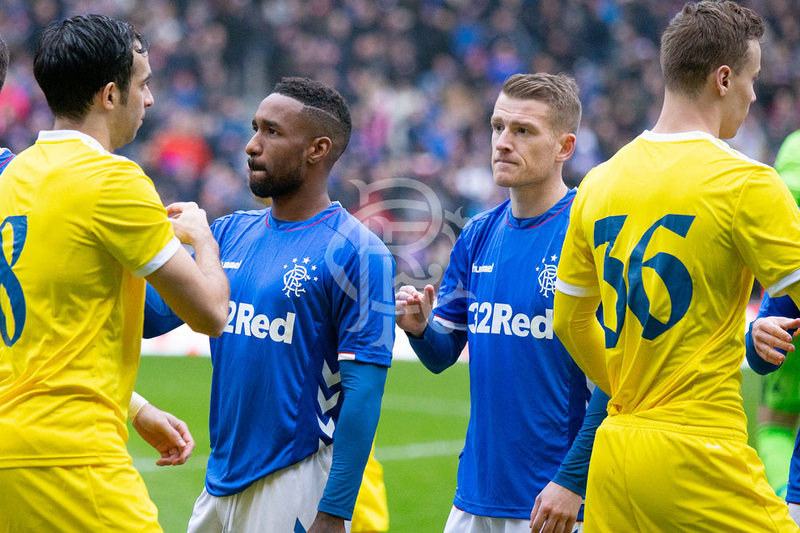 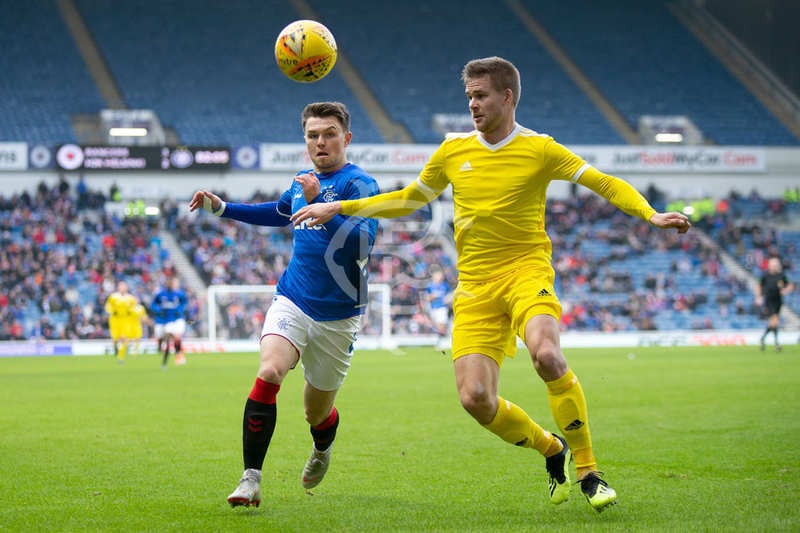 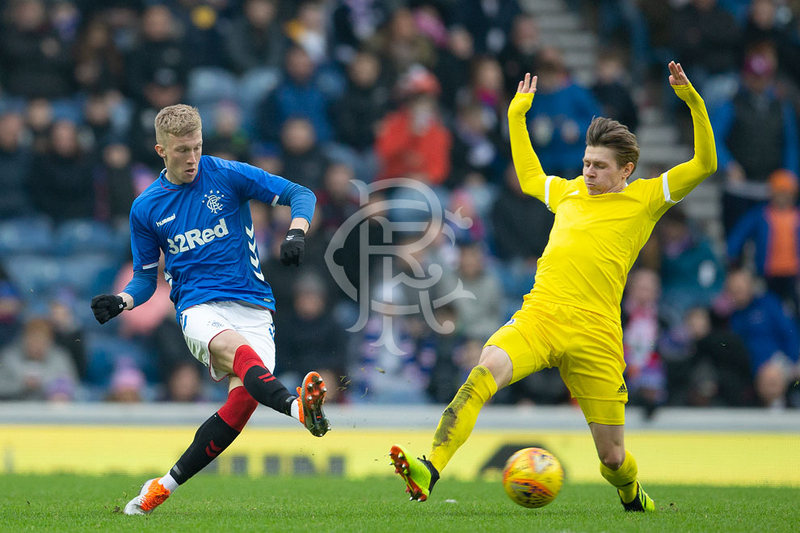 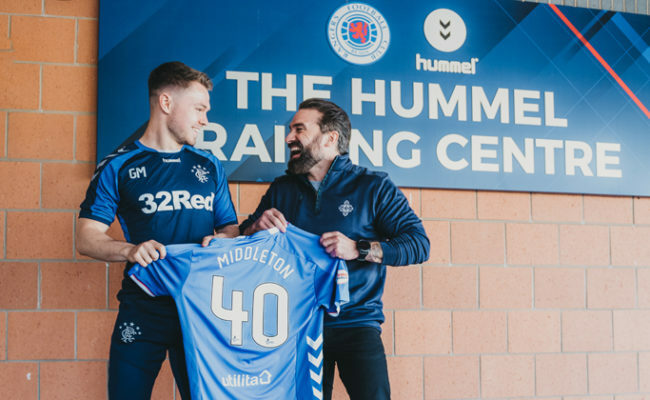 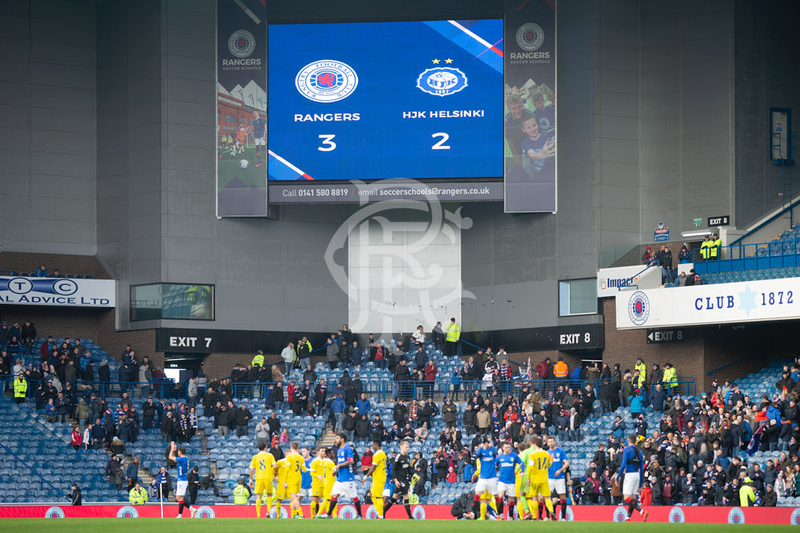 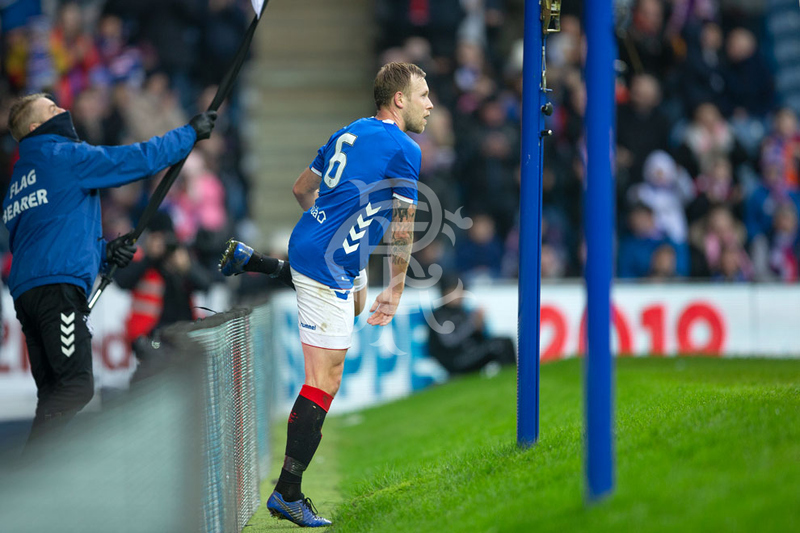 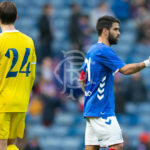 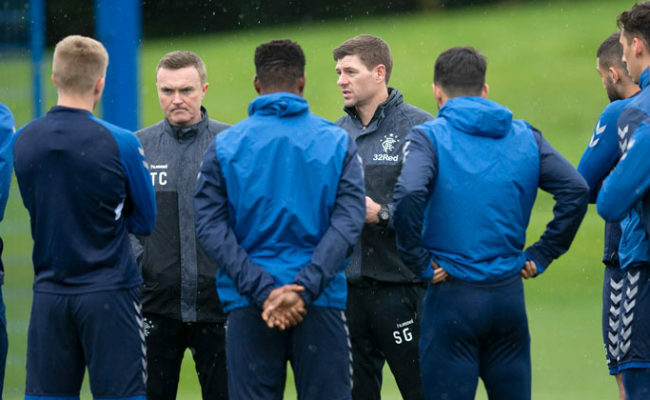 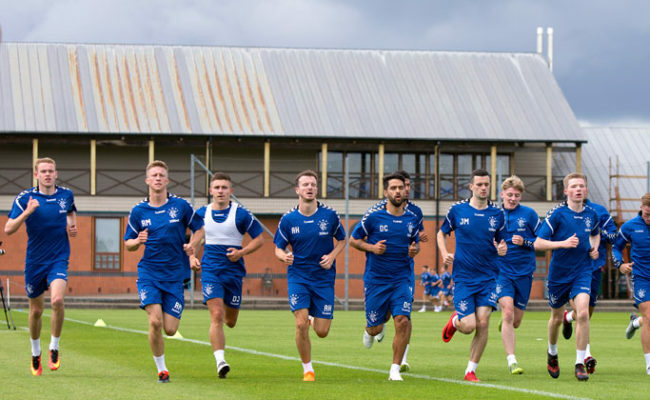 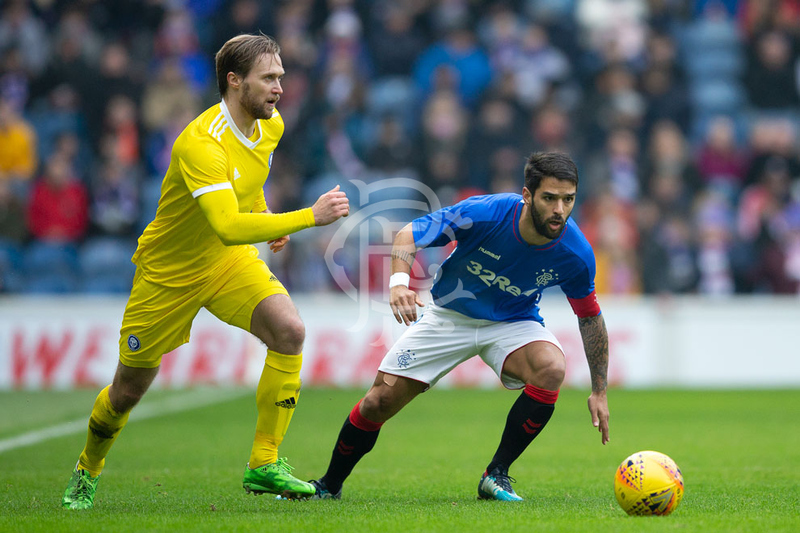 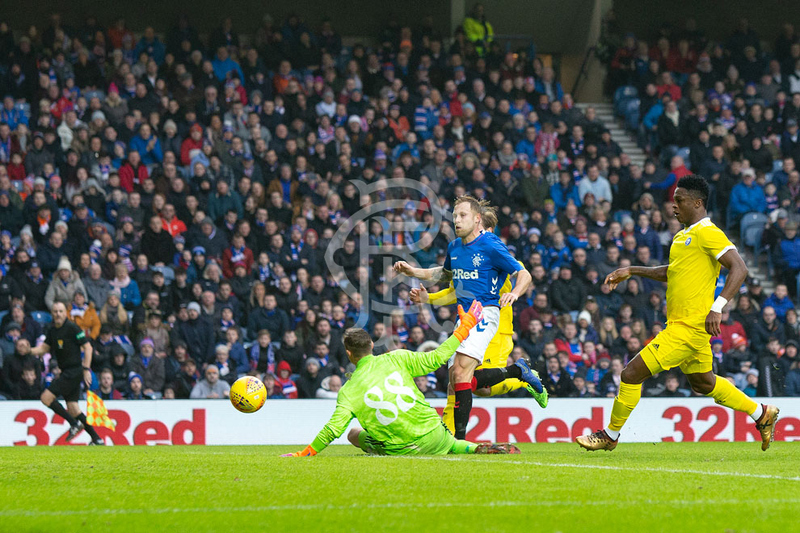 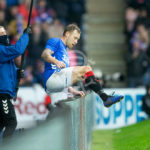 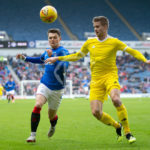 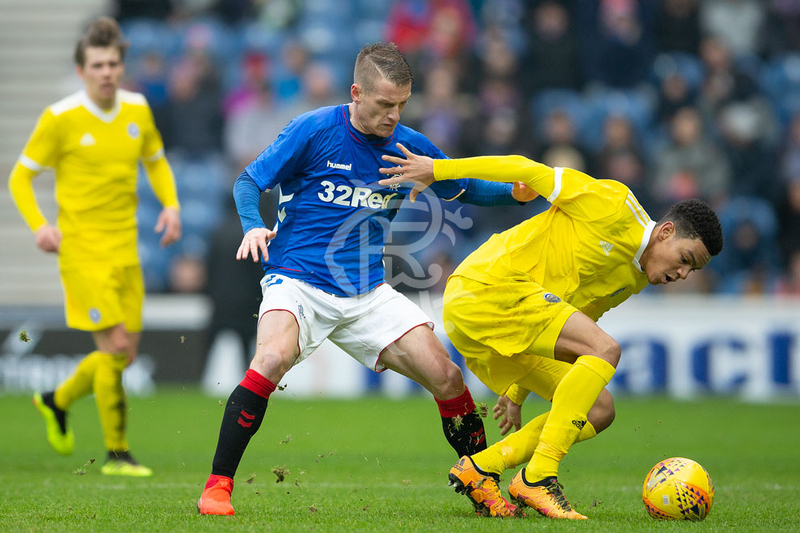 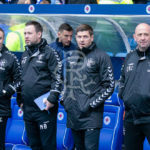 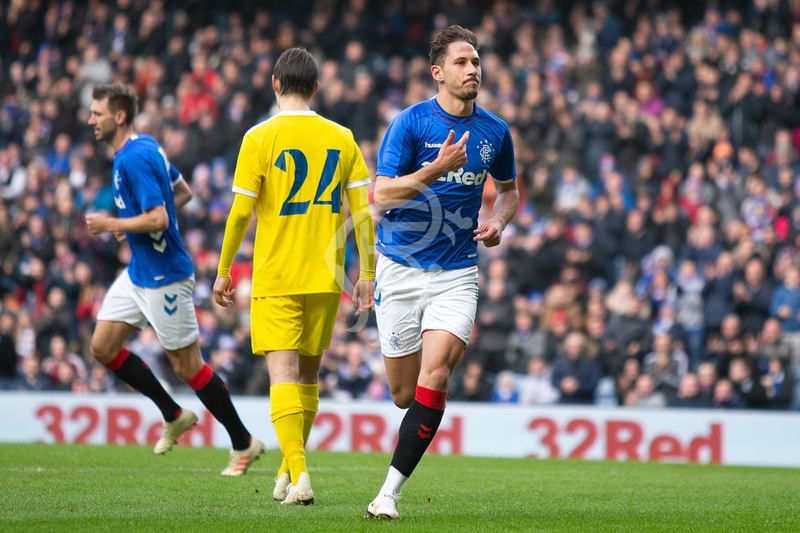 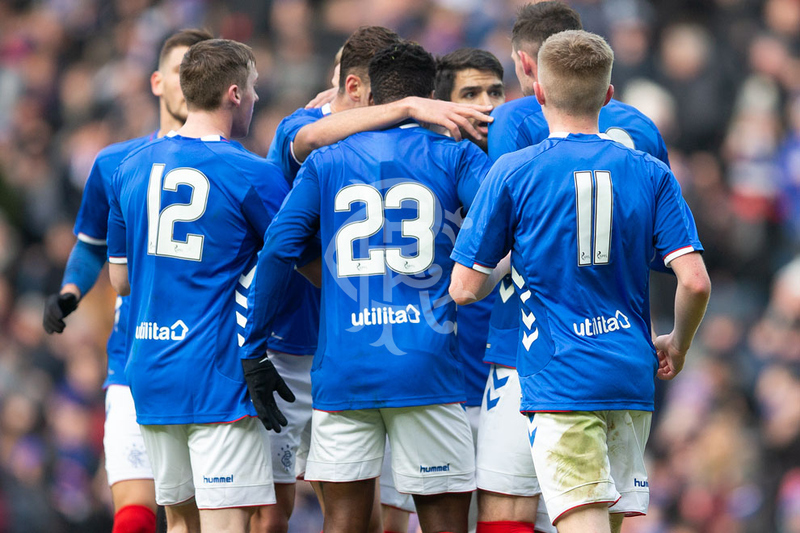 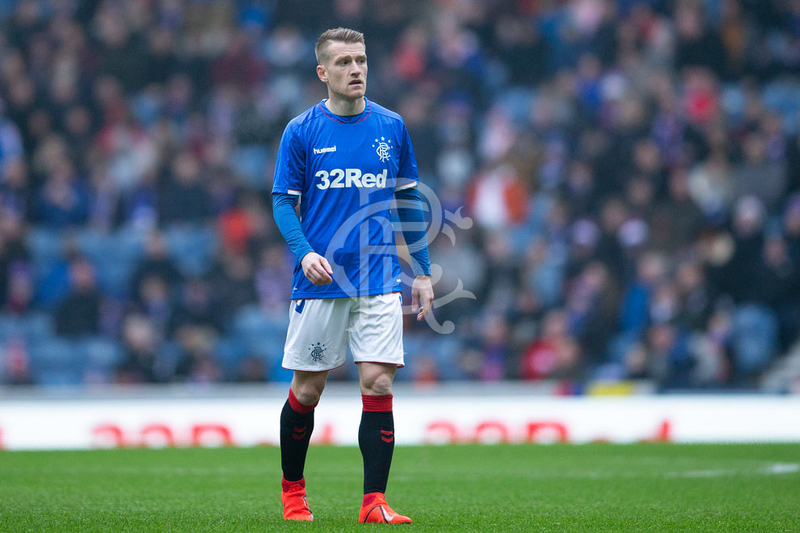 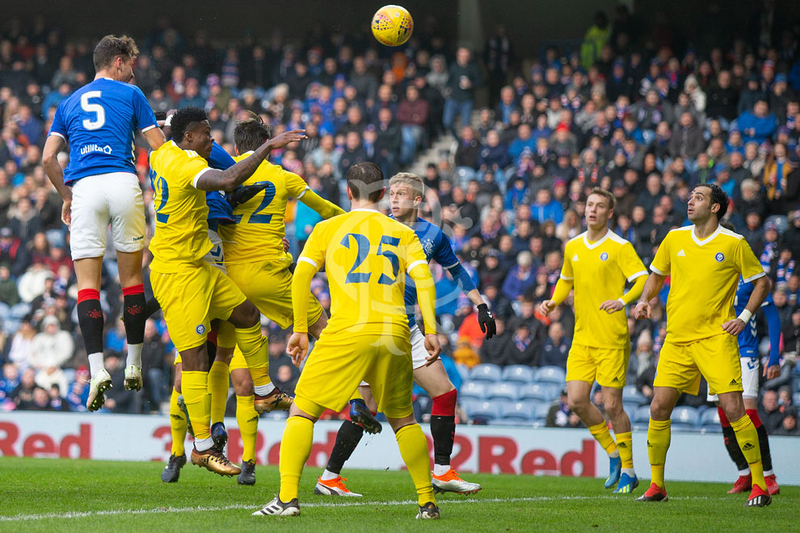 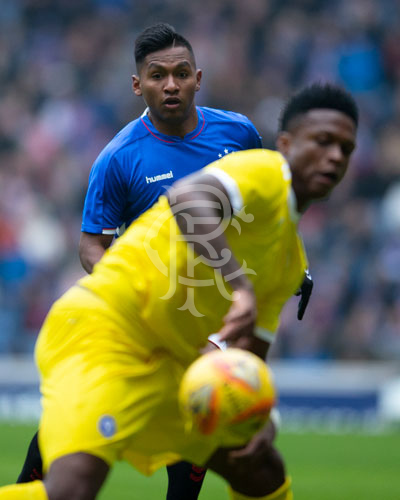 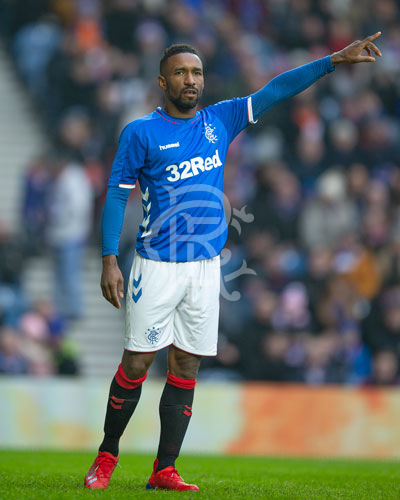 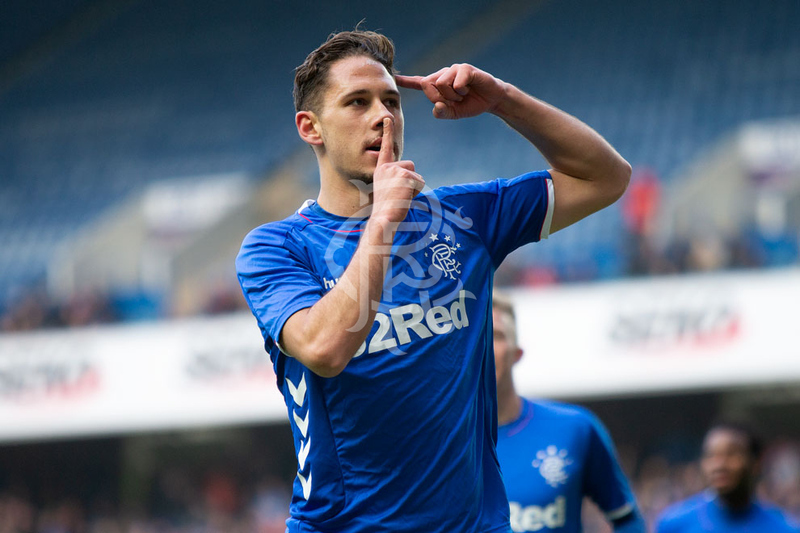 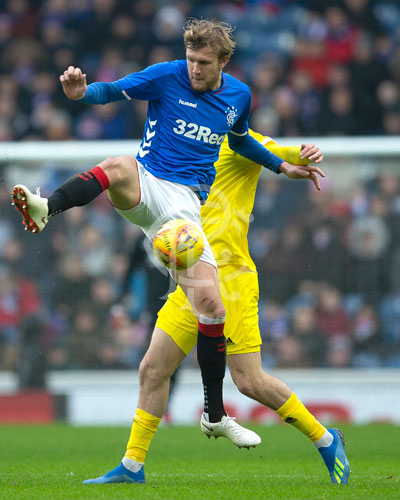 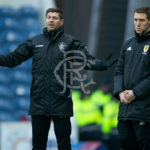 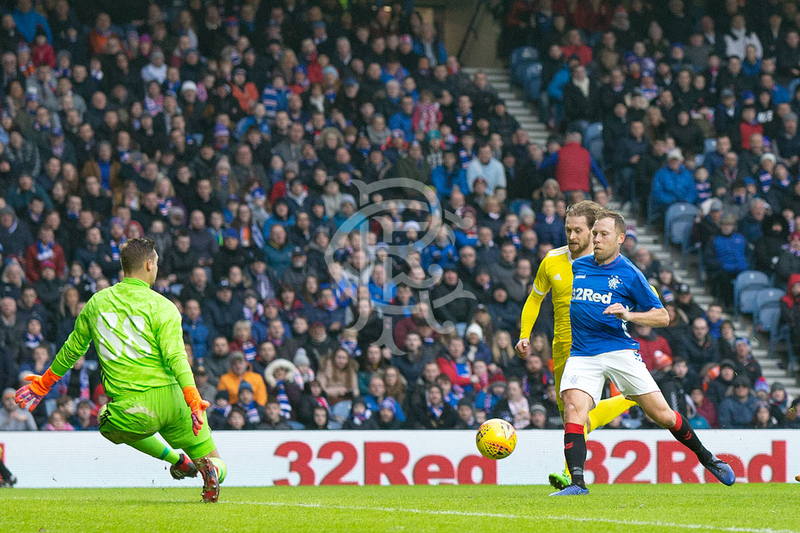 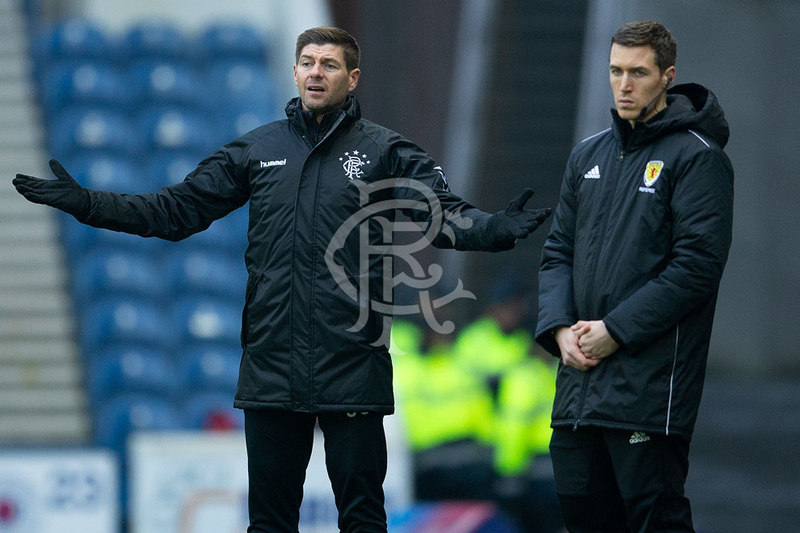 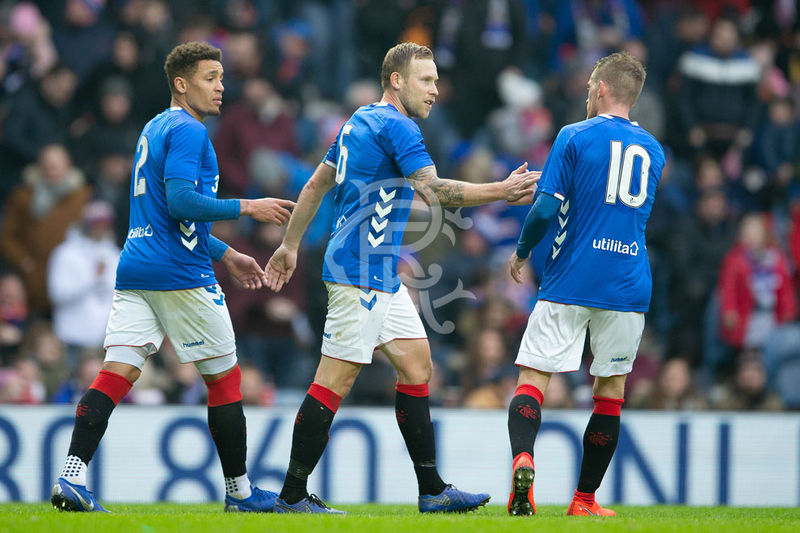 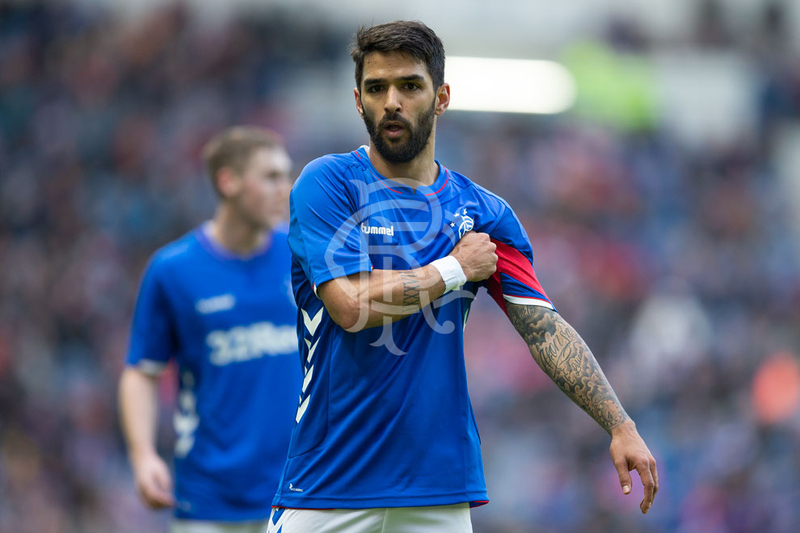 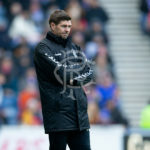 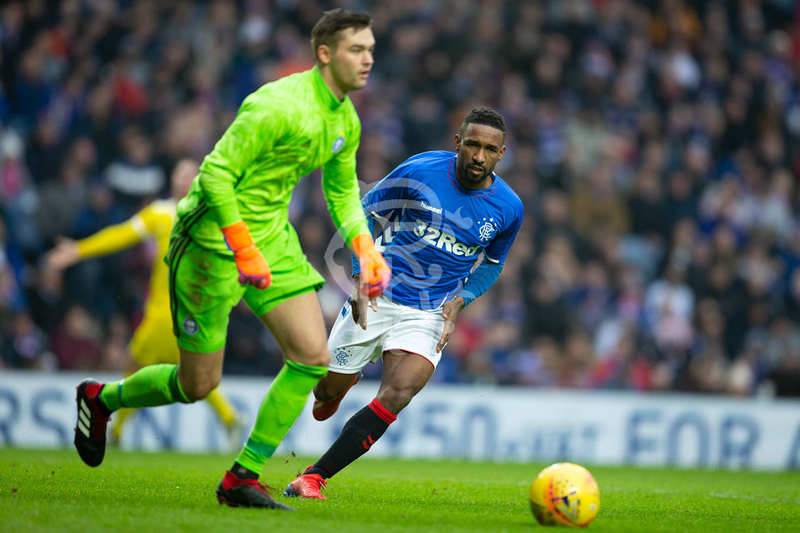 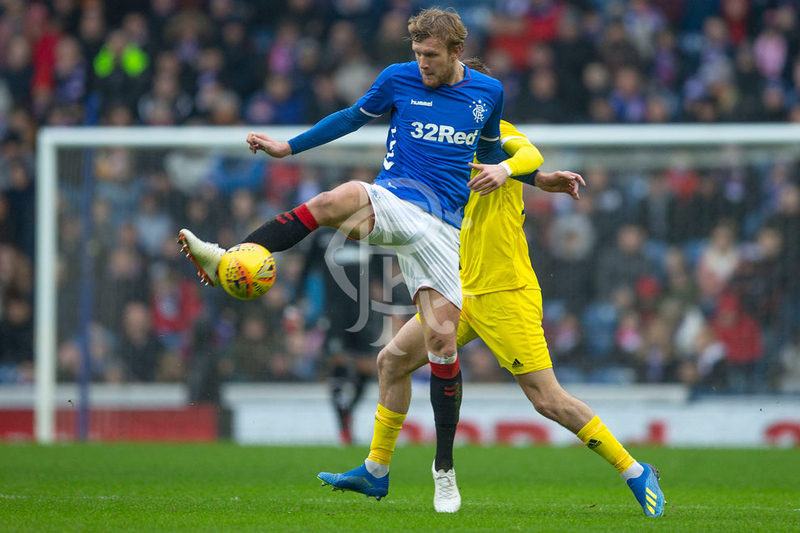 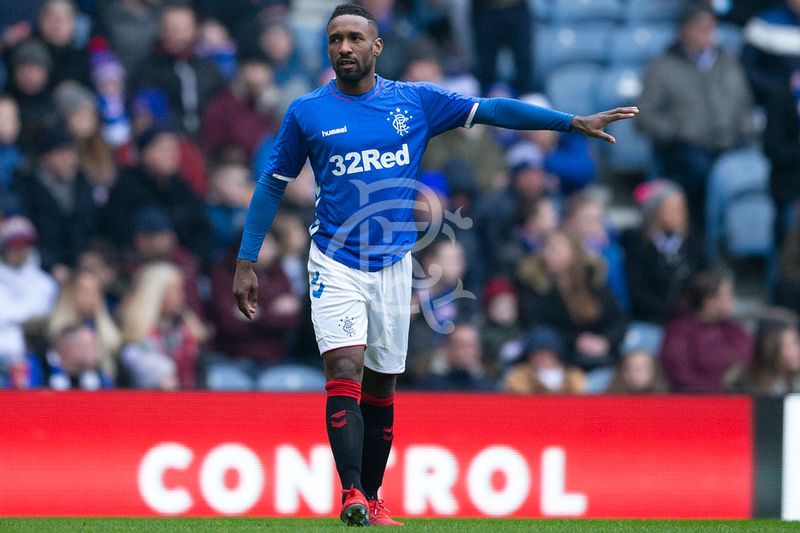 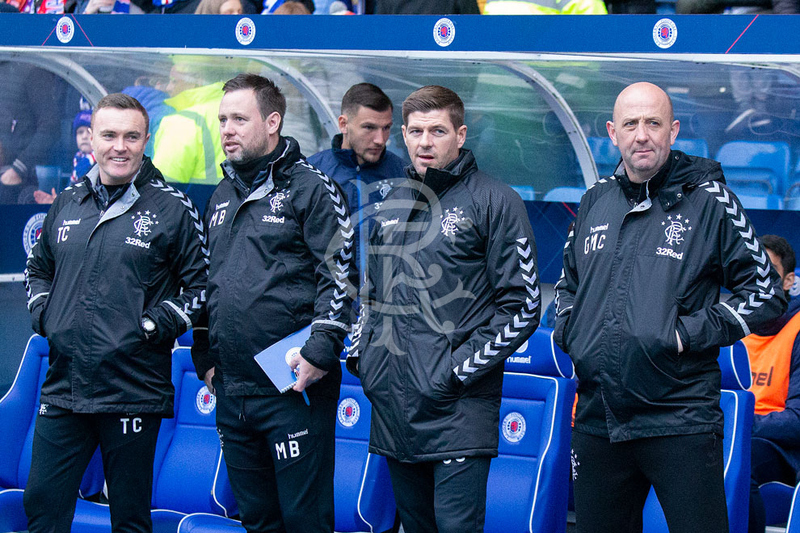 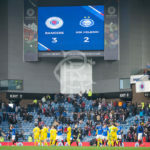 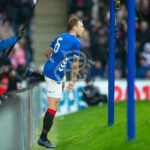 GOALS from Scott Arfield, Nikola Katic and Daniel Candeias gave Rangers a 3-2 victory against HJK Helsinki in today’s friendly match at Ibrox. 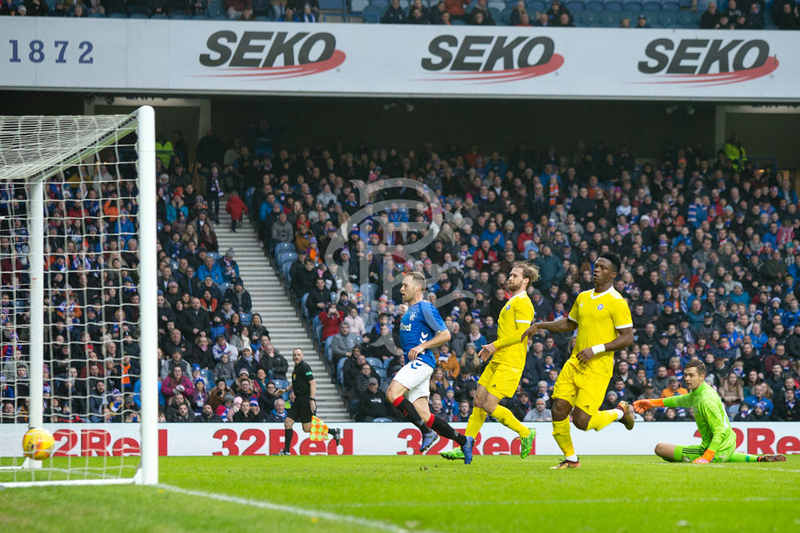 Our club photographer was there to capture the action, click above to view a full gallery. 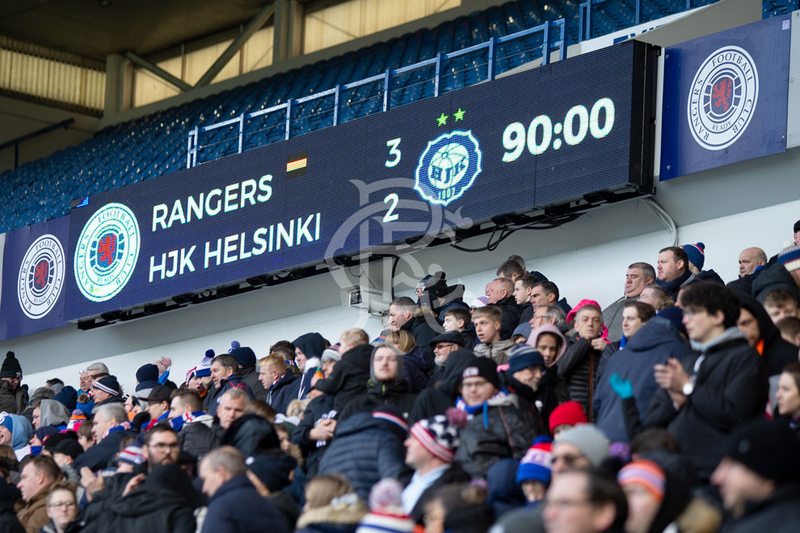 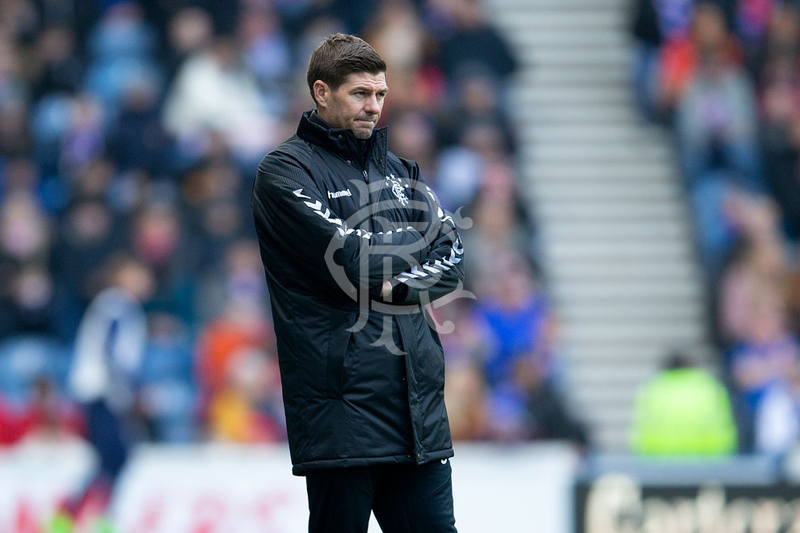 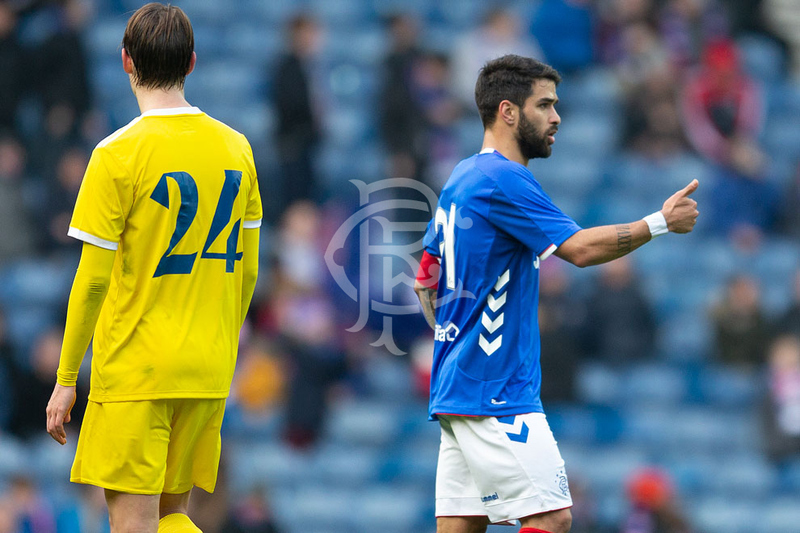 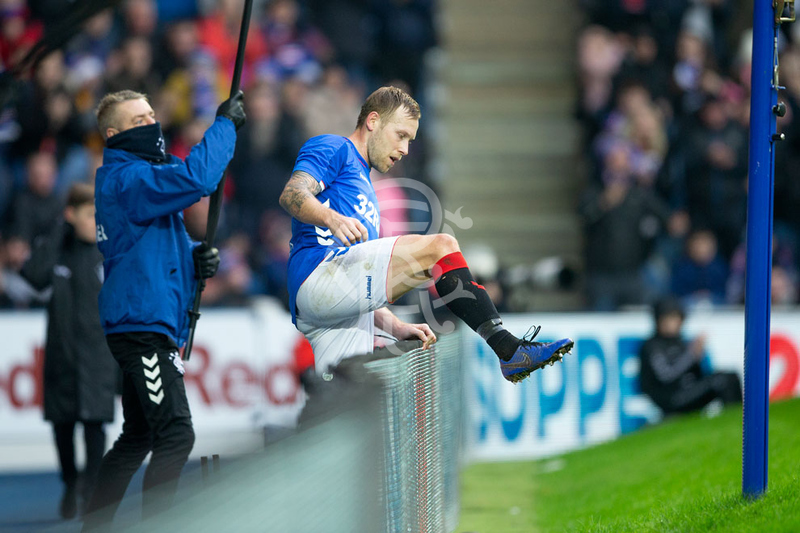 View the match gallery from today's 3-2 victory against HJK Helsinki.